As one of the most influential and popular genres of the last three decades, rap has cultivated a mainstream audience and become a multimillion-dollar industry by promoting highly visible and often controversial representations of blackness. Sounding Race in Rap Songs argues that rap music allows us not only to see but also to hear how mass-mediated culture engenders new understandings of race. 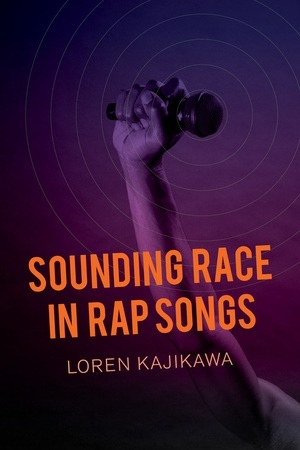 The book traces the changing sounds of race across some of the best-known rap songs of the past thirty-five years, combining song-level analysis with historical contextualization to show how these representations of identity depend on specific artistic decisions, such as those related to how producers make beats. Each chapter explores the process behind the production of hit songs by musicians including Grandmaster Flash and the Furious Five, The Sugarhill Gang, Run-D.M.C., Public Enemy, N.W.A., Dr. Dre, and Eminem. 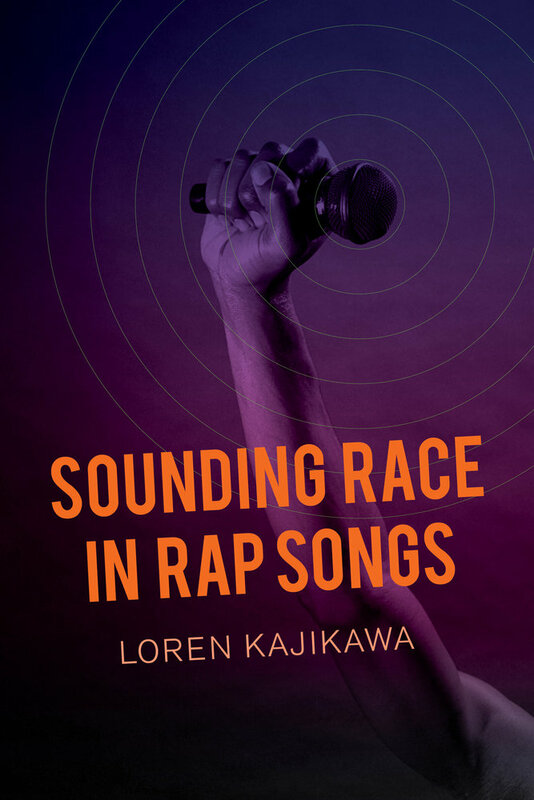 This series of case studies highlights stylistic differences in sound, lyrics, and imagery, with musical examples and illustrations that help answer the core question: can we hear race in rap songs? Integrating theory from interdisciplinary areas, this book will resonate with students and scholars of popular music, race relations, urban culture, ethnomusicology, sound studies, and beyond. Loren Kajikawa is Assistant Professor of Musicology and Ethnomusicology at the University of Oregon, where he teaches courses on a variety of twentieth- and twenty-first-century musical practices.